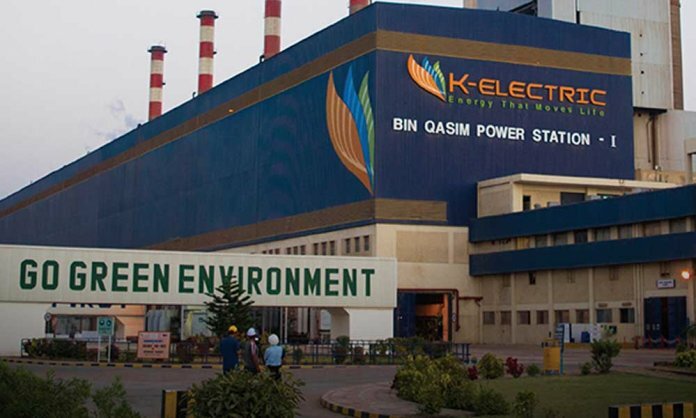 K-Electric (KE) Board of Directors today elected Ikram Sehgal as the new Chairman of the Board of Directors with immediate effect. Ikram Sehgal succeeds Tayyab Tareen who resigned from the role today. The Board expressed its fullest appreciation to Tareen for his constructive leadership and contribution to the company’s successful turnaround. Outgoing Chairman, Tayyab Tareen, has served KE in many roles during his ten-year association with K-Electric including as CFO before being appointed CEO in 2014. Tareen’s experience, mainly with multinationals, covering areas of business turnarounds, financial management, planning, and business acquisitions was instrumental in driving transformation at K-Electric. With more than 40 years of business experience, Ikram Sehgal is Chairman Pathfinder Group Pakistan, employing several thousand people in 50 towns and cities across Pakistan. While serving in the Pakistan Army, Ikram Sehgal was the first Pakistani PW in history to escape from an Indian PW Camp. He holds a Commercial Pilot License and later started his own business in 1977. Author of several books (including “Escape from Oblivion” published by Oxford University Press in 2012), Ikram Sehgal has served on many Boards, including Bank Alfalah for 16 years. 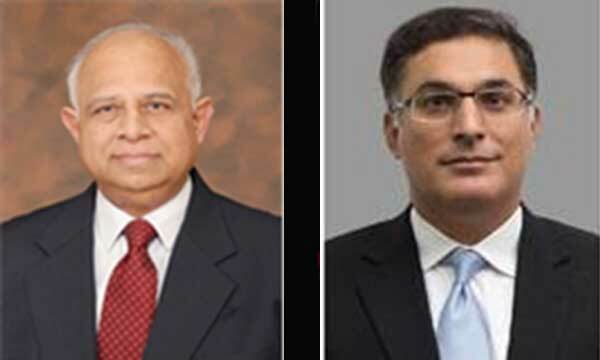 Foundation Member of the World Economic Forum (WEF) and a Director EastWest Institute (EWI) USA for last 9 years, Ikram Sehgal is also Chairman Karachi Council on Foreign Relations (KCFR) and Vice President Council of Pakistan Newspaper Editors (CPNE). He organizes the renowned Pakistan Breakfast every year at the WEF Annual Meeting at Davos for the last 18 years. The Board of Directors is confident that Ikram Sehgal, with his proven track record of accomplishments, will bring a wealth of knowledge and valuable experience to the position. KE’s transformation, from an under-utilized strategic asset before 2009 into a leading energy player today, represents one of the global power industry’s most well-recognized operational turnaround stories and it is well positioned to build on its existing success, backed by competent management and leadership teams. The power utility remains fully committed to further improve the availability and reliability of power supply to customers across its network and to ensure the growth of the economy of Karachi and Pakistan.